Alpha’s natural, comprehensive formula works fast to give you longer and harder erections, ultimate staying power and intensified libido. Each ingredient in Alpha Strong® is chosen for its ability to increase blood flow , and to strengthen and fortify the staying power. And there’s nothing artificial or narcotic – just a safe, natural formula that maximizes your potential. 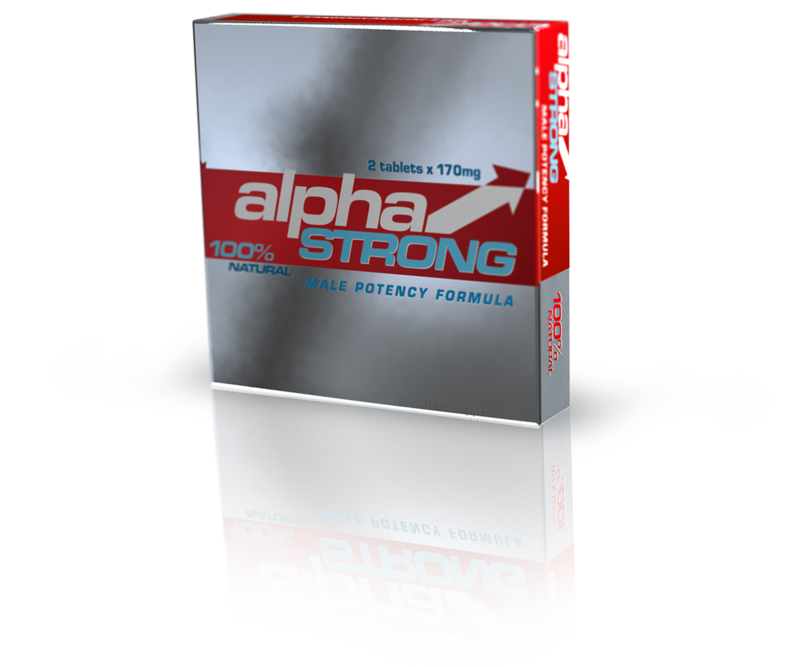 Alpha Strong’s proprietary blend contains potent natural ingredients that deliver powerful natural male enhancement and boost sexual performance. 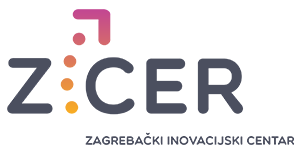 Alpha is free of ephedra, yohimbe, and gluten and is a non-gmo supplement.